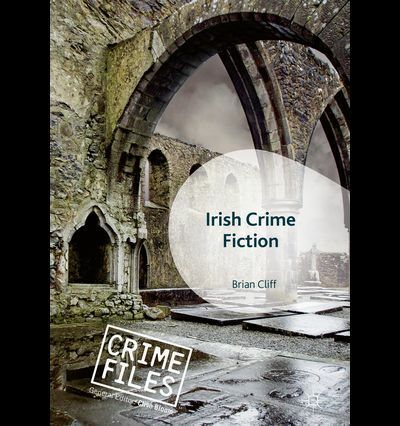 Irish Crime Fiction (2018) by Brian Cliff includes chapters on Northern Irish crime fiction, novels set in the Republic, women protagonists, and transnational themes. A preview is available on Palgrave Macmillan's website, where it currently costs €96.29 in hardback or €74.96 for the ebook. The author is Assistant Professor in the School of English at Trinity College Dublin, and co-organised the Irish Crime Fiction festival in 2013. His other recent publications include essays on John Connolly and Tana French.